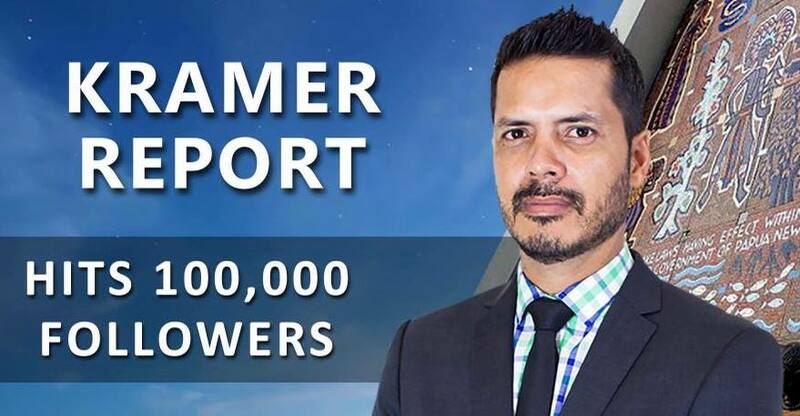 Madang MP Bryan Kramer has over 100,000 diehard Facebook fans and followers. His followers take religiously everything he says in the name of fighting corruption. Bryan has successfully mastered the art of starting conversations, giving ammunition to his followers and allow them to bully, harass and publish defamatory statements against anyone who questions, challenges nor expresses their alternate views on what he says. 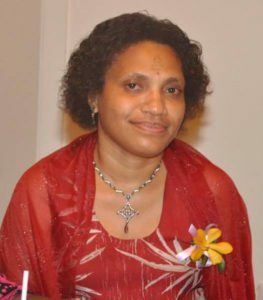 I have seen what he did to Madang-based The National newspaper reporter Dorothy Mark. Dorothy was brutally bullied, harassed and even intimidated when she tried to speak up. I became a victim of Bryan Kramer’s cyber gang leadership yesterday. I published in my blog a post on why I think the PMIZ project should not be stalled. I called upon Bryan to outline what he’s doing about unemployment and social issues in Madang and stop using the issue for gaining political mileage against the Government. Instead of either ignoring my post or responding to the issues I raised, the Member of Parliament went personal, and made insinuations that I was financially motivated or to gain political favour to support Government projects. He went further to discredit me, my leadership qualities and aspirations. One wouldn’t think a Member of Parliament with the Honourable title would not go that low. He used my past unrelated posts to provide the ammunition for his gang. With these ammunition, his cybercrime gang bullied, harassed and made all kinds of defamatory publications against me. It seems Bryan Kramer likes to pick on women and the weak people to make a sport of them on Facebook as he sees himself and the Facebook Member of Parliament. He leads and provides the reasons and words for his gang to commit cybercrimes. I have now proved that Bryan Kramer is a Cyber Criminal and a Gang Leader inciting Cybercrimes – of bullying, harassment and defamatory publications. People get scared of him and his gang that they they don’t challenge him on social media. THIS INCITEMENT OF CYBER CRIME BY A NATIONAL LEADER MUST STOP! I am a follower of Brian Kramer. I follow him simply because since Papua New Guinea grain independence in 1975 no one politician has had the guts to stand up and challenge the government of the day with supporting facts and figures for it wrong doings. Brian Kramer is simply doing just that. As a democratic country and society he has the right to do so for what he believes in for good of the bulk of the population. From what I gather here is that you happen to be one of the victims WHOM Brian Kramer has targeted may be because you happen to write of support the current government corrupt activities and it’s dealings. Or perhaps you have an interest for 2022 mine boggling game of rigging voters. I should say you are now actually starting to construct a Cyber Crime for your personal interest again a genuine fighter for people and by the people. What’s all these wrong doings at the departmental level where some of you have been dealing with especially monies that were rightly people’s money. What kind of shallow minded, cover up, low lying bull shits is this? ?… Long live the people’s advocate! Long live the true son of PNG! Long live Brian Kramer! The poster is better off making her quick blogging bucks using other information, not fabrications aimed at discreditting PNG’s true lion heart fearless corruption fighter Brian Kramer. Mama yu painim wok ya mona lusim!